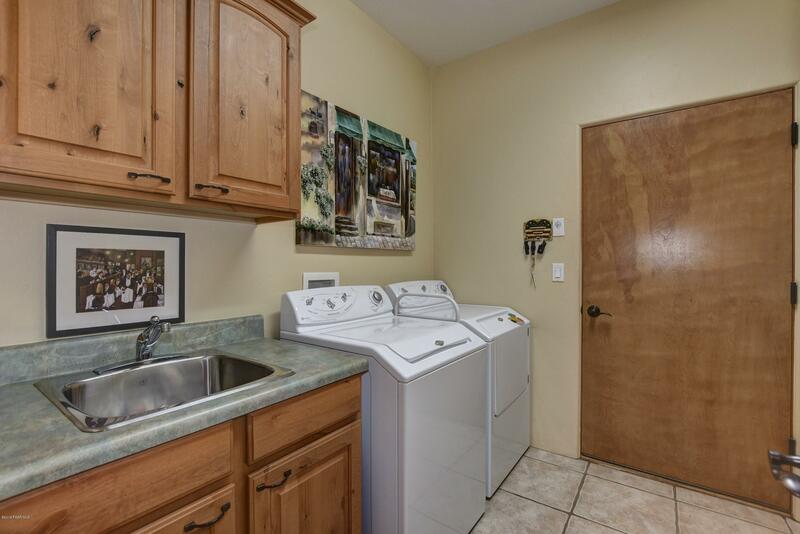 LOCATION , LOCATION , LOCATION. 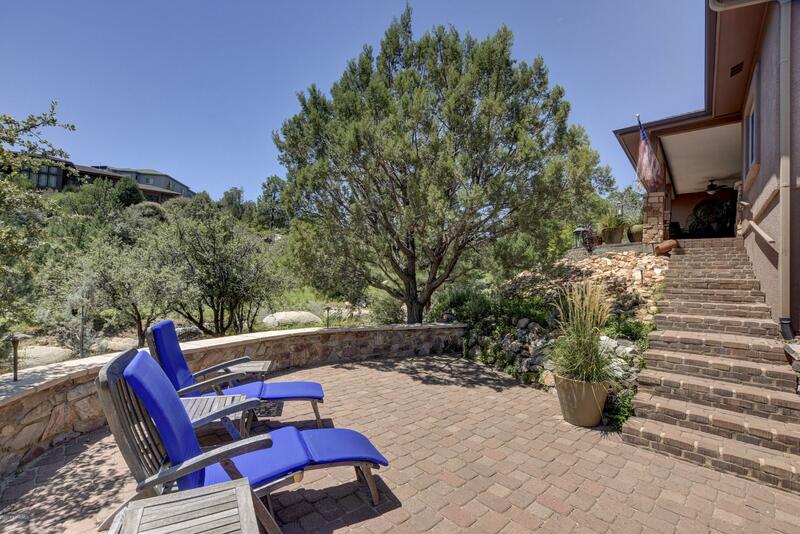 CUSTOM HOME NESTLED IN A PRIVATE SETTING ON A CUL-DE-SAC. 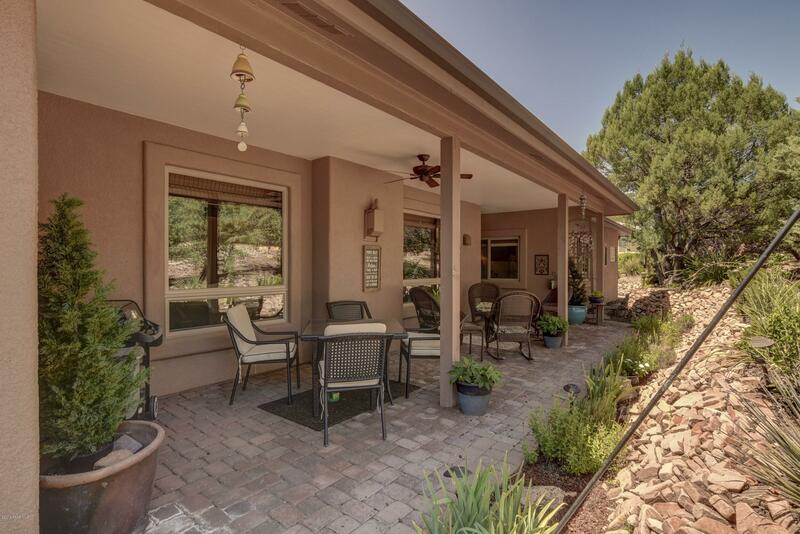 A RARE ALL ONE LEVEL HOME AND MOVE IN READY. 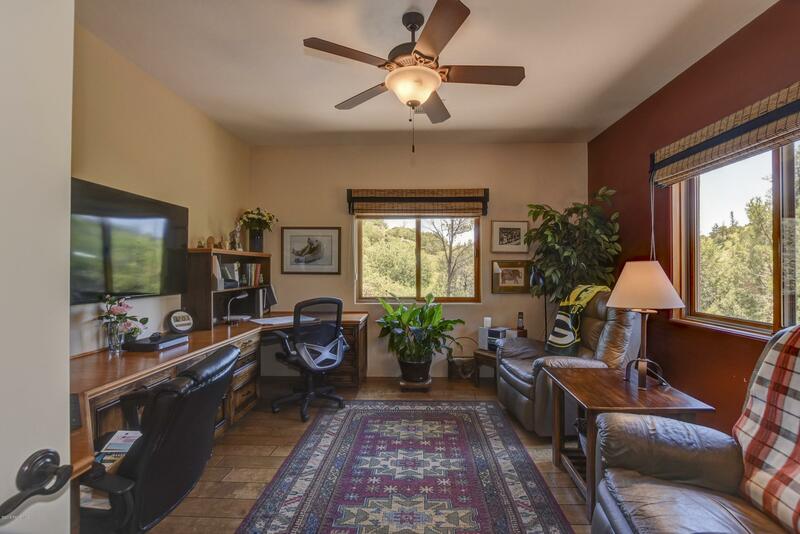 3 BED, 2 & 1/2 BATH AND OFFICE. 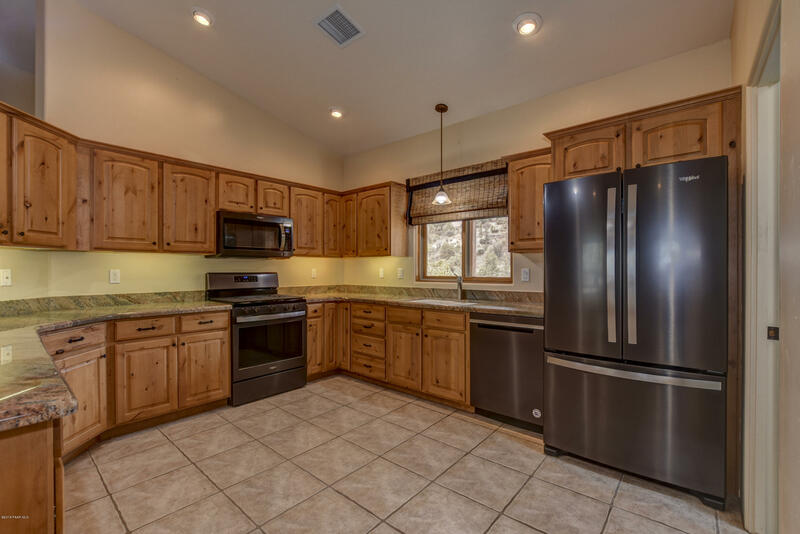 KITCHEN APPLIANCES HAVE BEEN REPLACED WITH STAINLESS BLACK PACKAGE. 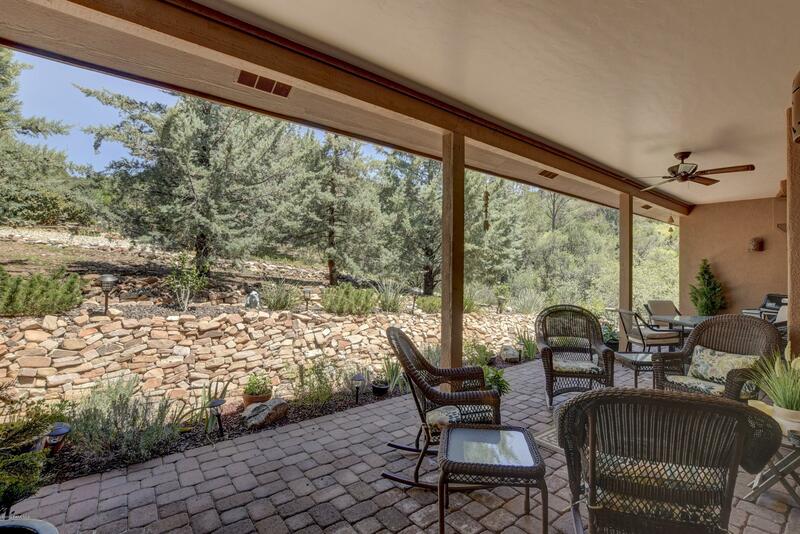 ENJOY OUTDOOR LIVING ON 3 FABULOUS PATIOS. 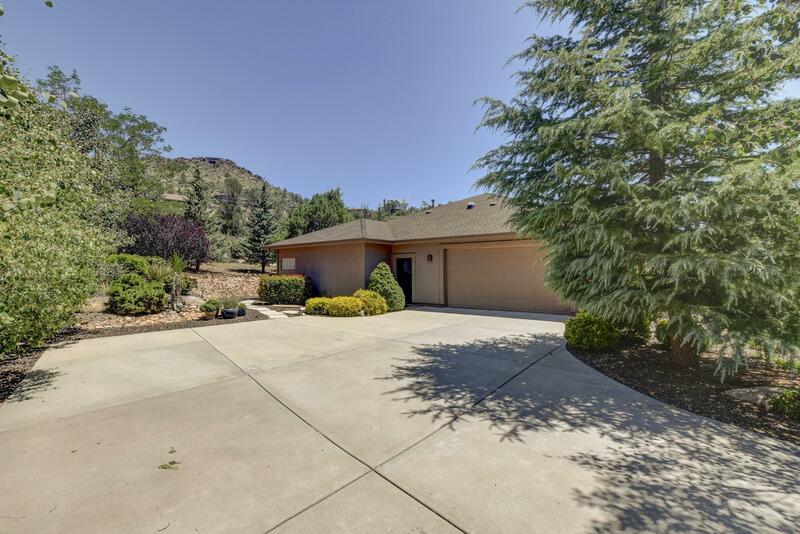 OVERSIZED 2 CAR GARAGE WITH LEVEL DRIVEWAY. 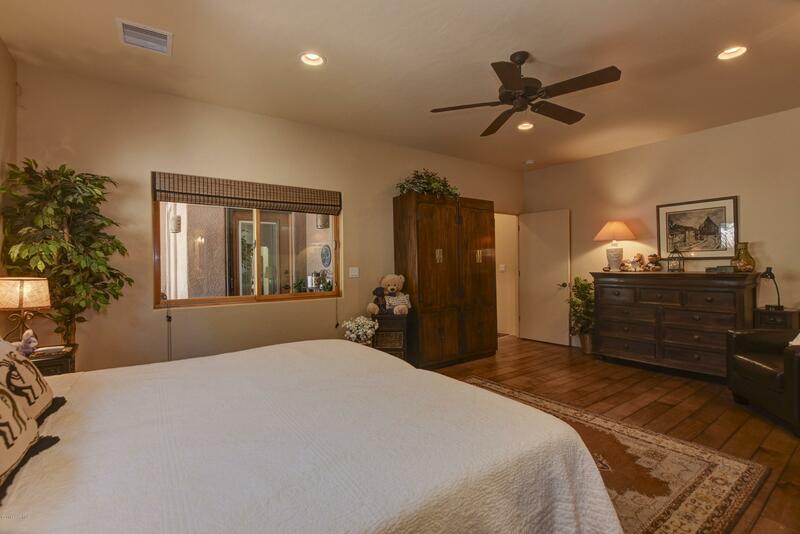 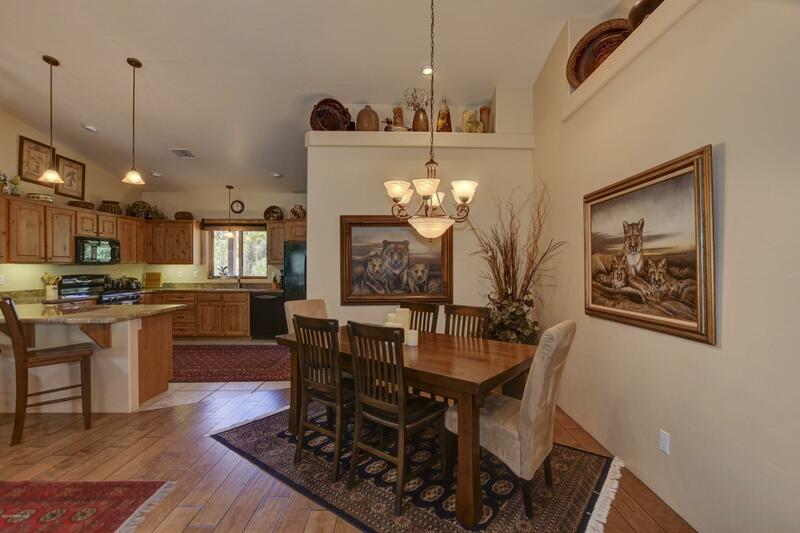 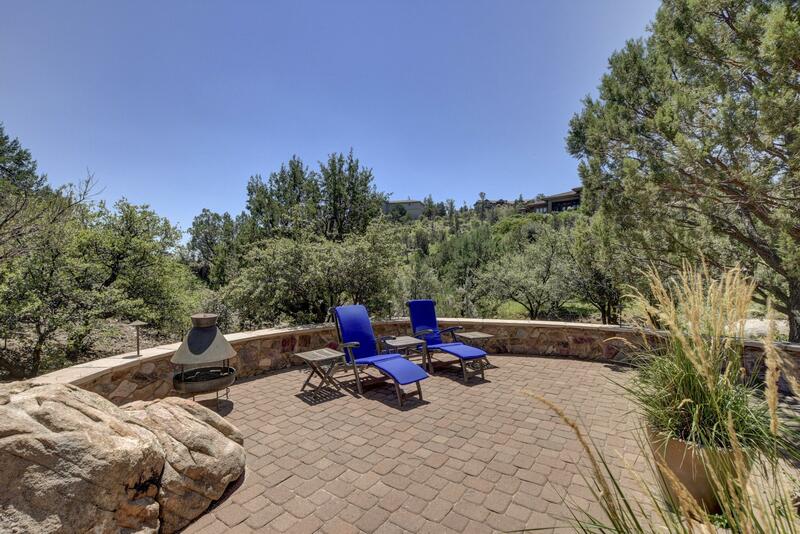 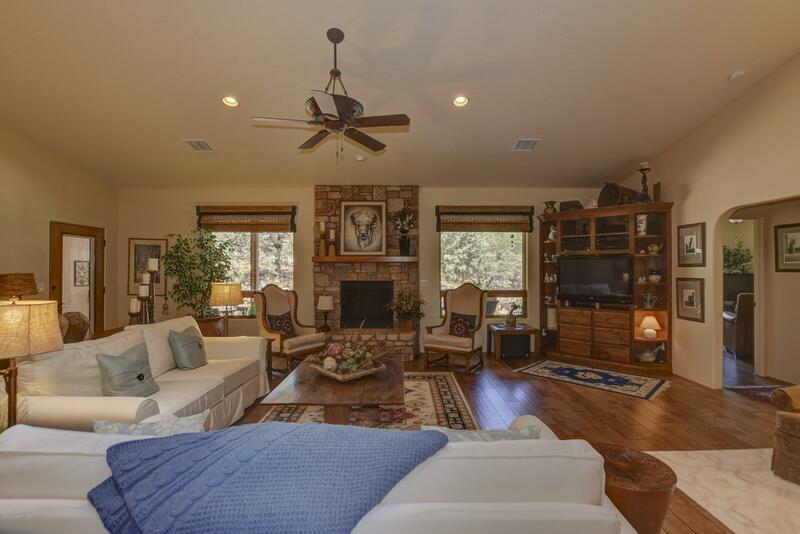 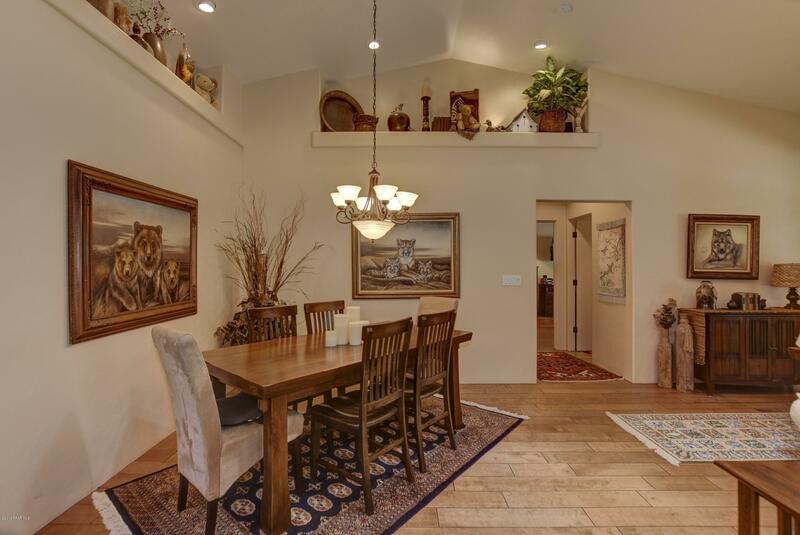 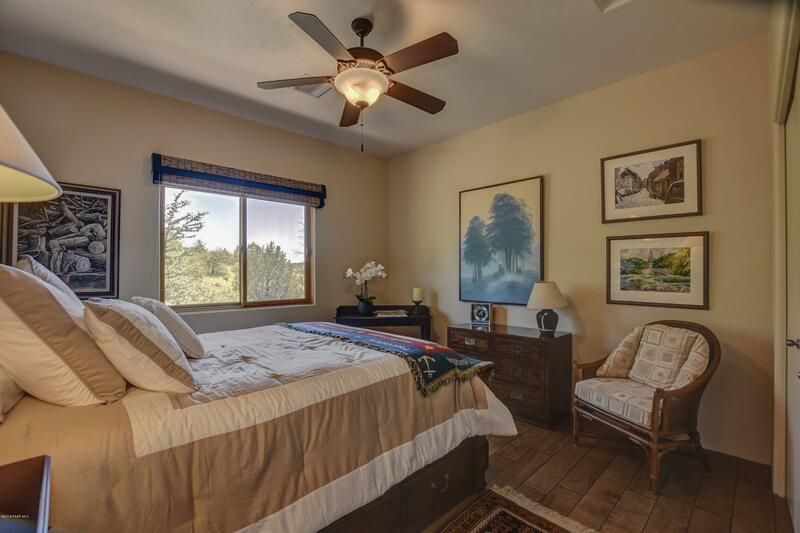 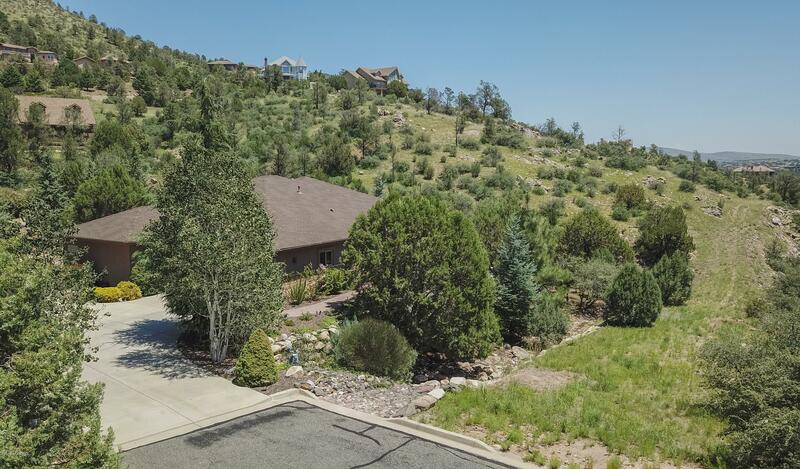 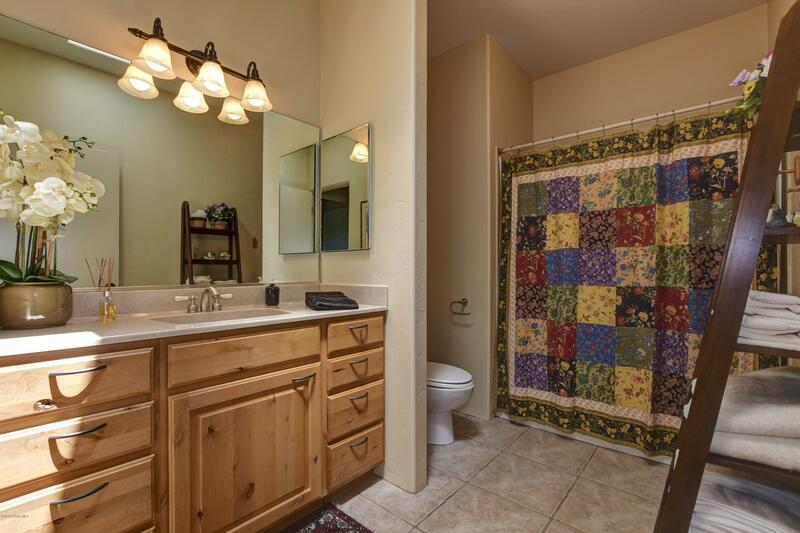 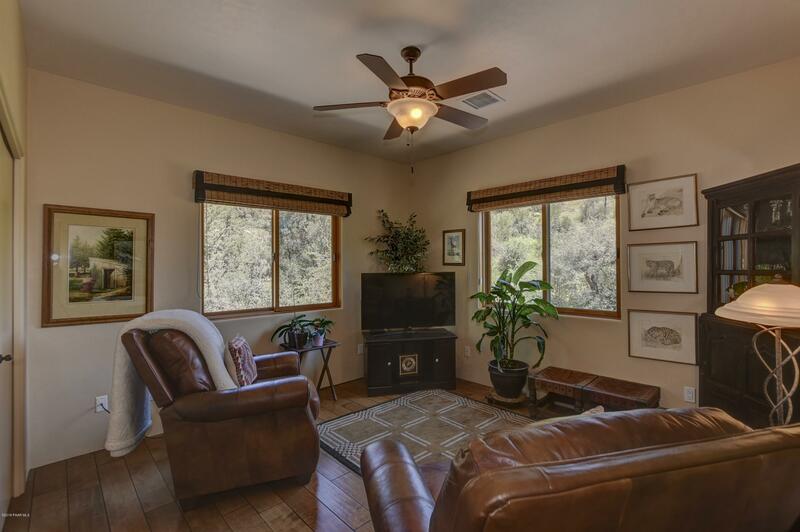 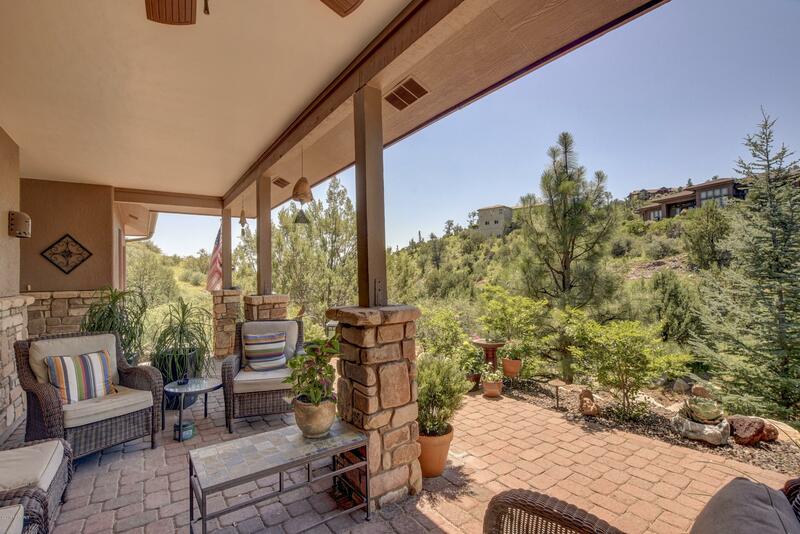 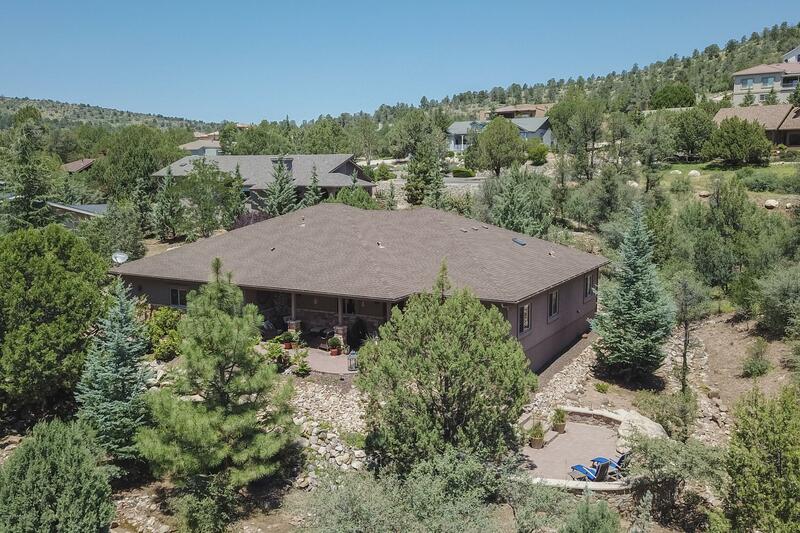 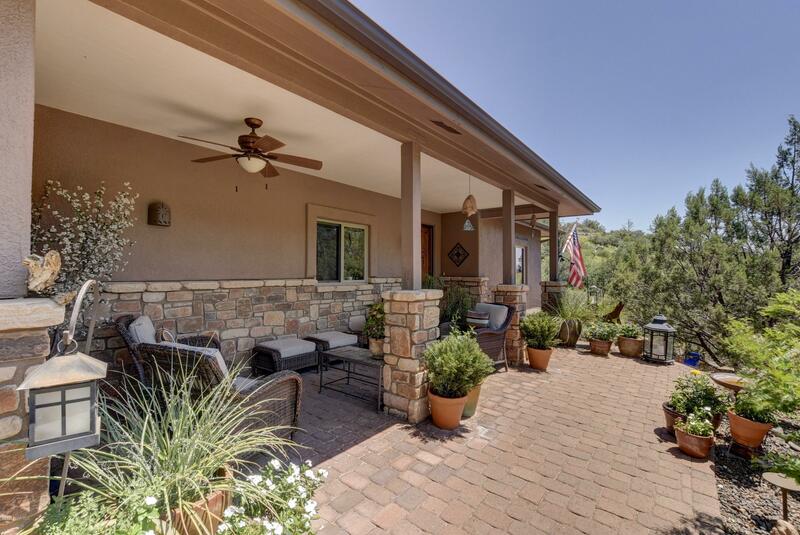 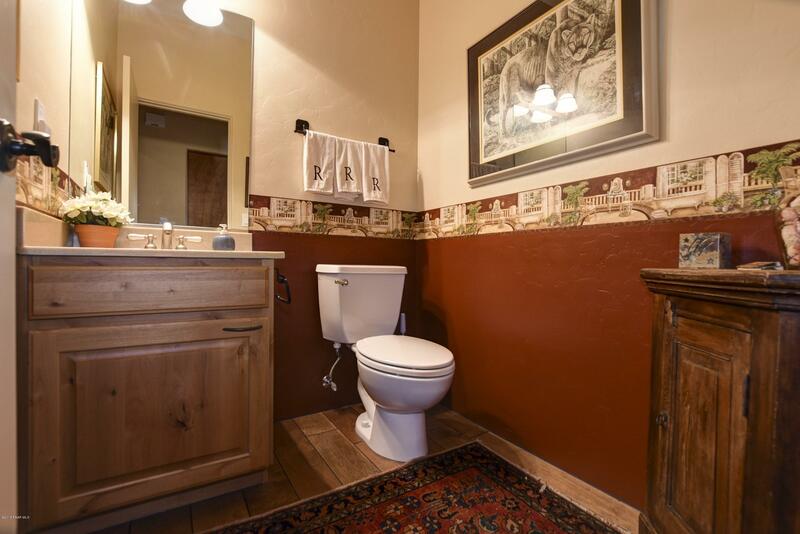 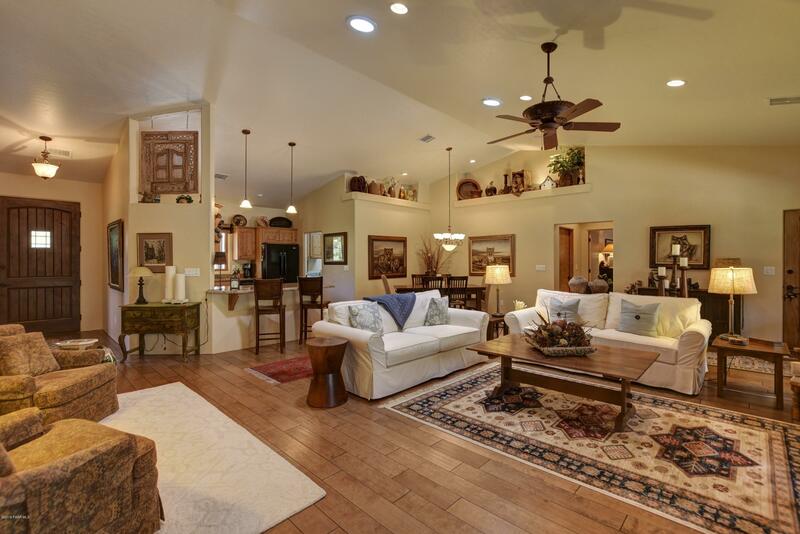 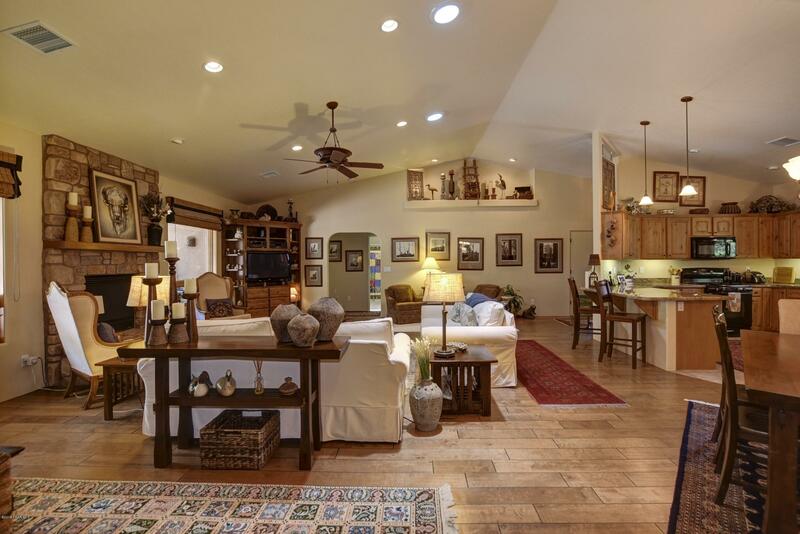 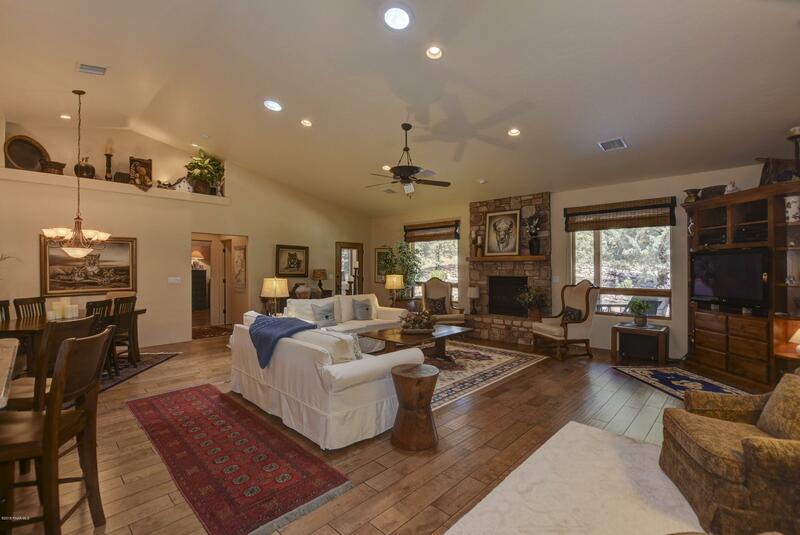 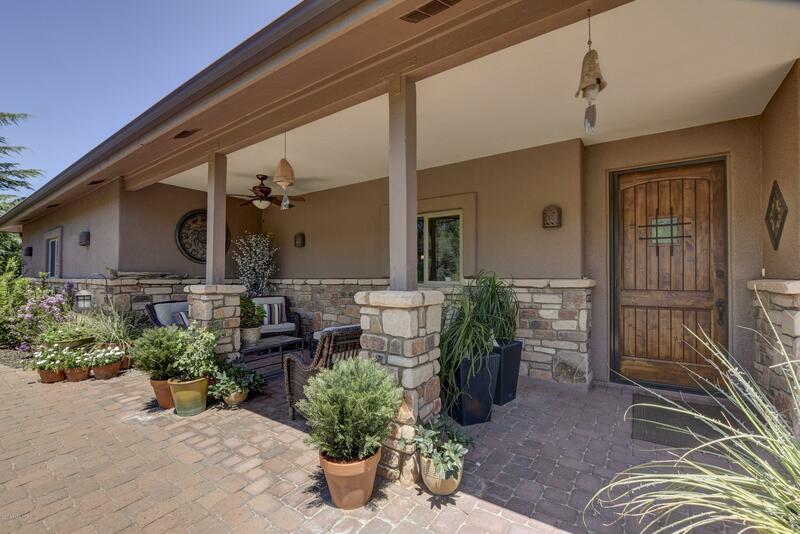 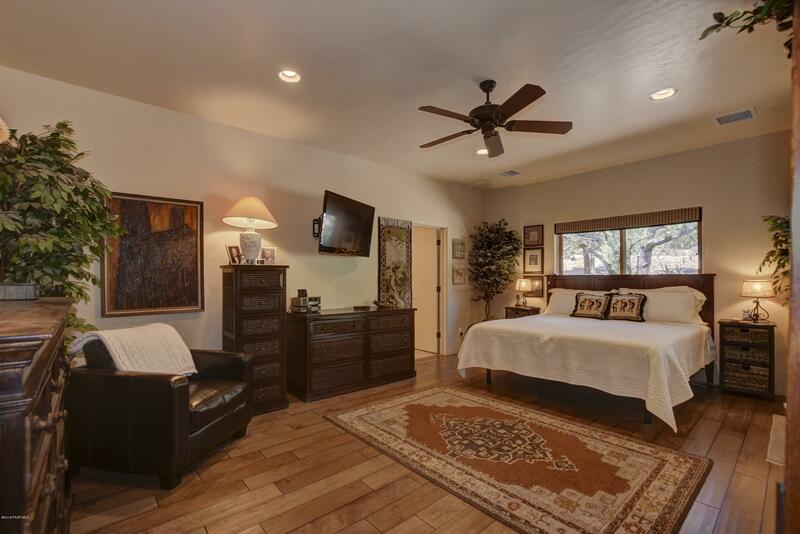 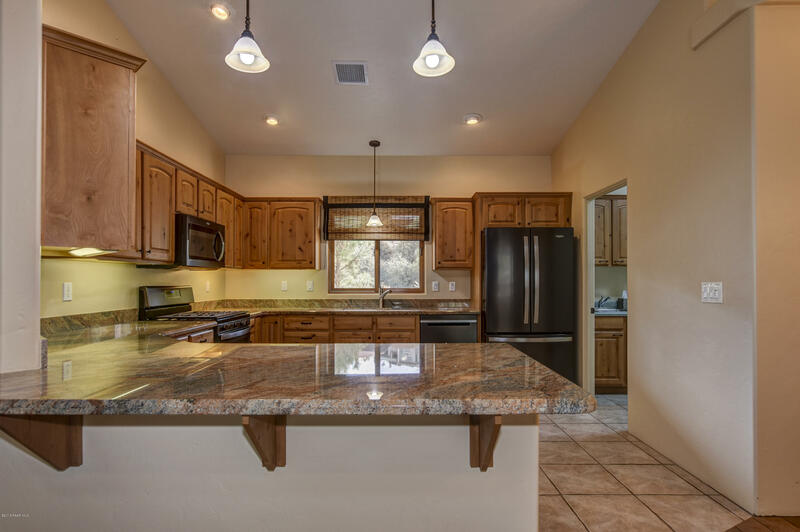 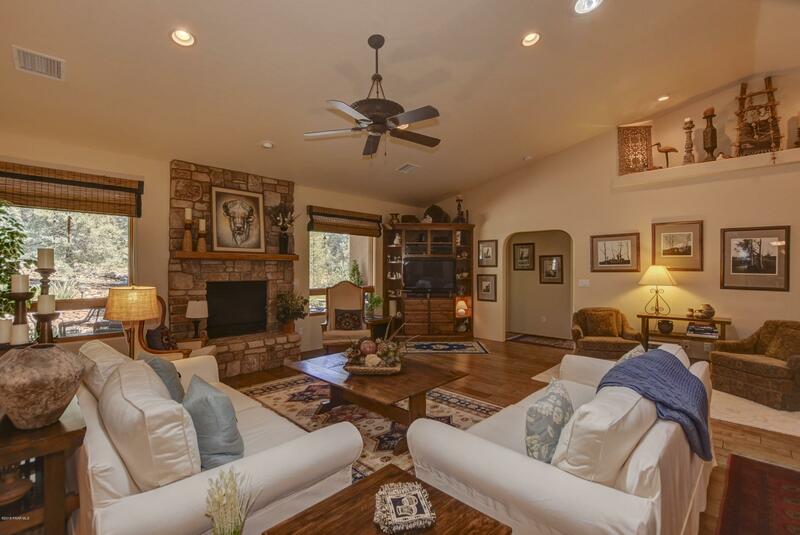 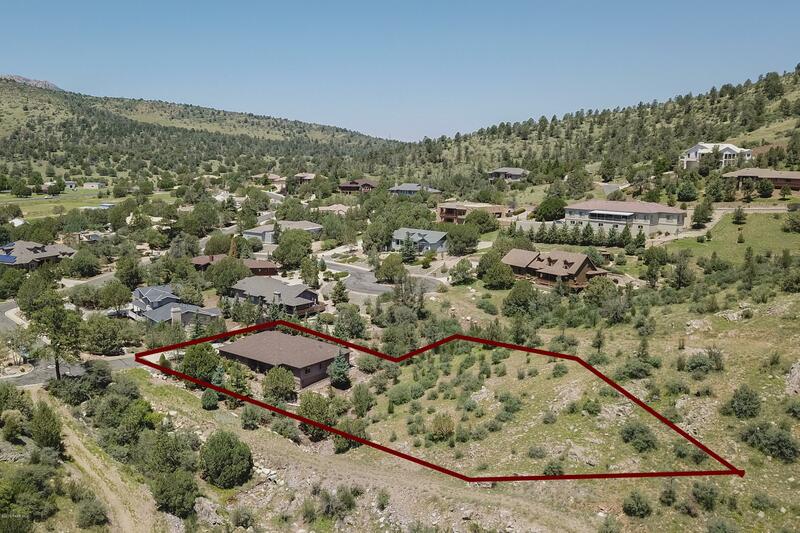 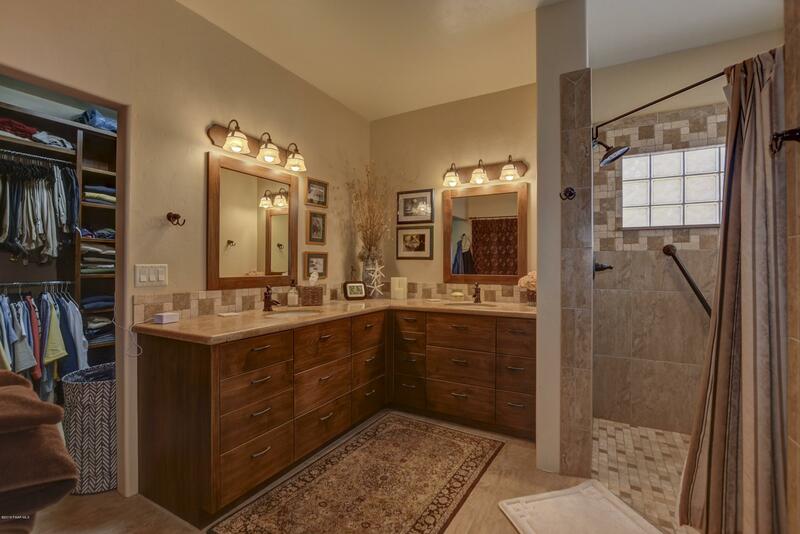 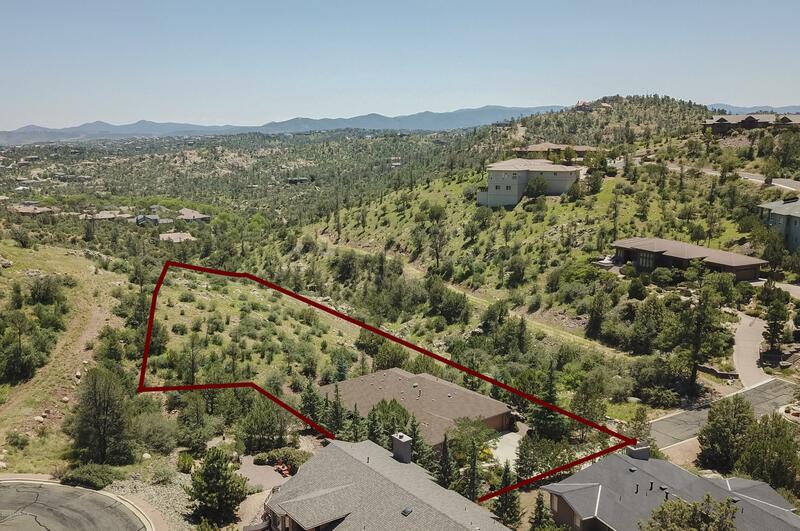 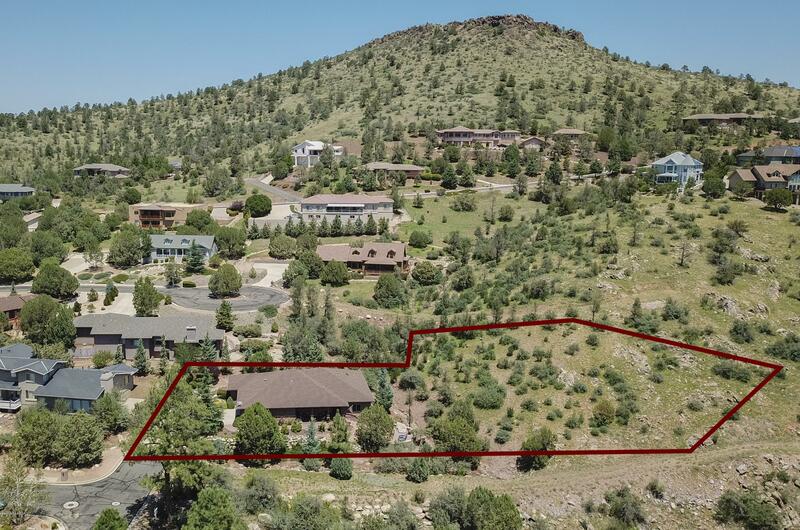 LANDSCAPED W/DRIP, CATHEDRAL CEILINGS, ALDER CABINETS, WOOD FLOOR AND TILE THROUGHOUT. 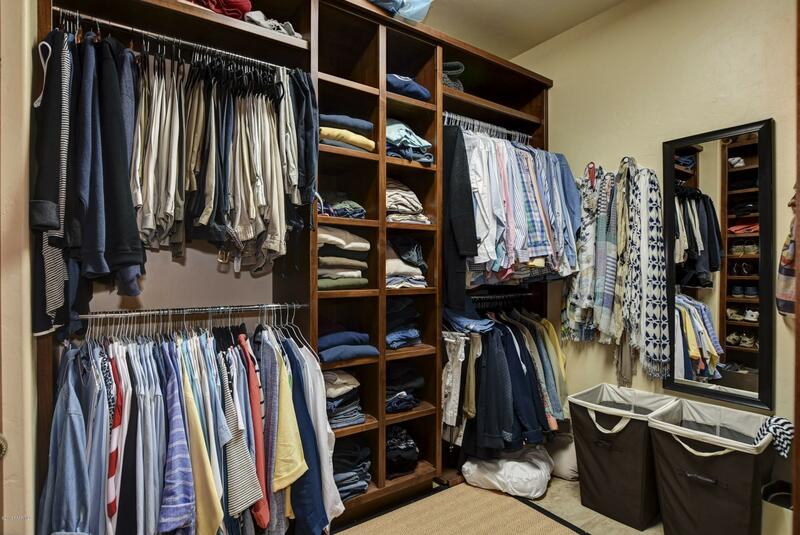 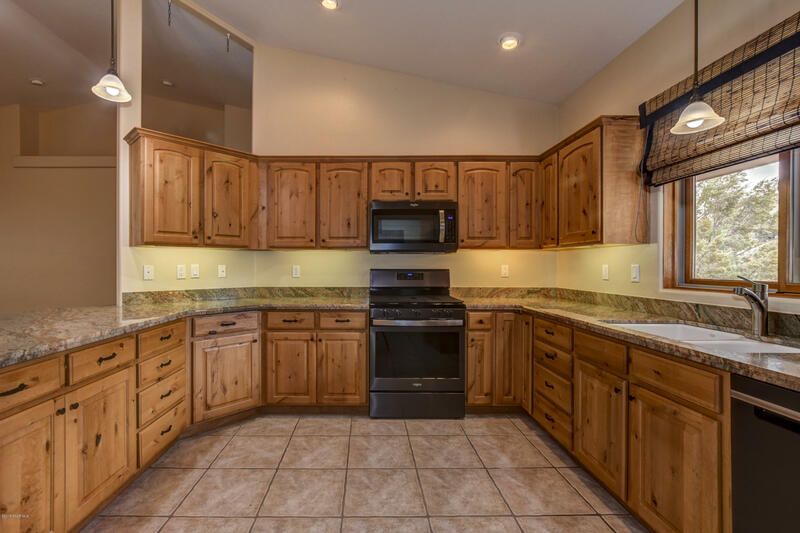 THIS HOME IS IN THE IN HIGHLY DESIRED SOUTHVIEW SUBDIVISION. 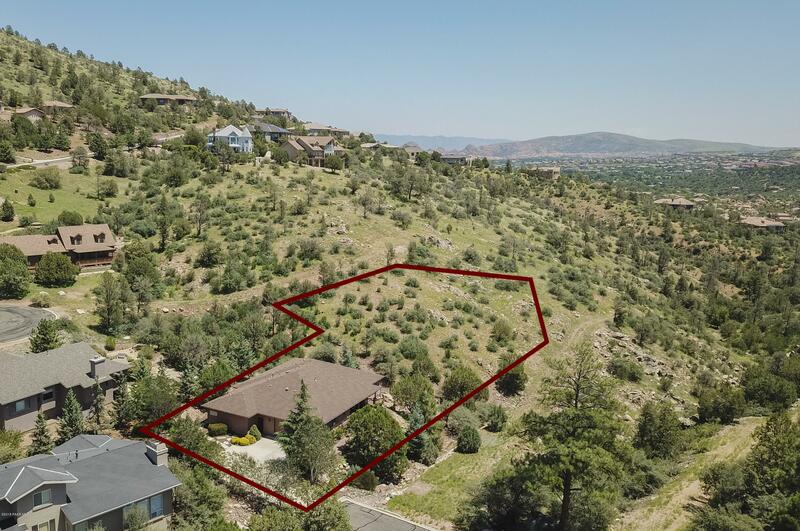 IRON SPRINGS RD, R ON WILLIAMSON VALLEY RD, R ON SOUTHVIEW TO R SOUTHPARK, L ON SOUTHPARK CT TO SIGN.